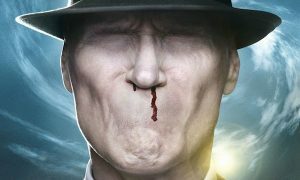 The battle to save our world reaches a climactic conclusion as the Fringe team makes its final stand in the release of Fringe: The Complete Fifth & Final Season from Warner Bros. Home Entertainment Group. The critically acclaimed fifth season of television’s most thrilling sci-fi series features 13 mindbending episodes with over 90 minutes of special features, including an exclusive featurette, coverage of the Fringecast at Comic-Con 2012, producer commentary, and a gag reel. 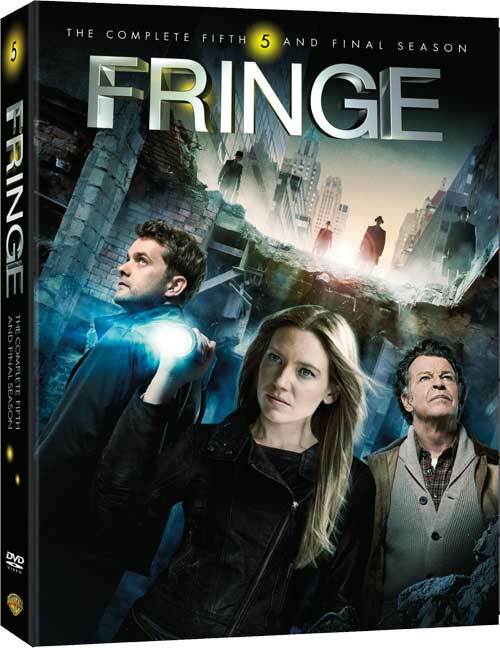 Warner Bros Home Entertainment Group (WBHEG) is releasing Fringe: The Complete Fifth & Final Season and Fringe: The Complete Series on DVD and Blu-Ray May 7, 2013 with SRPs of $39.98/$49.99 and $159.96/$197.50, respectively. 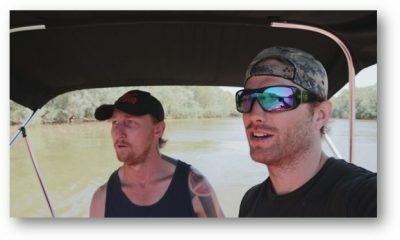 Season Five picks up from events depicted in Season Four’s flash-forward episode “Letters in Transit,” wherein the once seemingly peaceful Observers have seized control of our universe. Now, in 2036, they have become ruthless rulers who stand unopposed, and the Fringe Team is forced to take their final stand. The remaining Fringe team – comprised of Fringe scientist Water Bishop, Walter’s son, Peter, and FBI agents Olivia Dunham and Astrid Farnsworth – is joined by Olivia and Peter’s now-grown daughter, Etta, in a final season filled with struggle, surprises and sacrifice. The team must bring together all they have witnessed in preparation for the final battle to save their world. Created by J.J. Abrams (Lost, Super 8, Star Trekfilms) & Alex Kurtzman & Roberto Orci (Hawaii 5-0, Star Trek and Transformers films), the fifth season of Fringe stars Anna Torv (The Pacific), Joshua Jackson (Dawson’s Creek), Lance Reddick (Lost, The Wire), Blair Brown (Altered States), Jasika Nicole (She’s Out of My League) and John Noble (The Lord of the Ringsfilms). Fringe is produced by Bad Robot Productions in association with Warner Bros. Television. Executive producers for season five were Abrams, J.H. 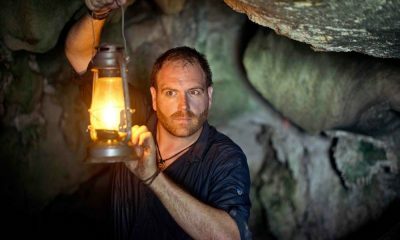 Wyman (The Mexican, upcoming Dead Man Down) and Bryan Burk (Star Trek, Lost). Akiva Goldsman (A Beautiful Mind) serves as a consulting producer. 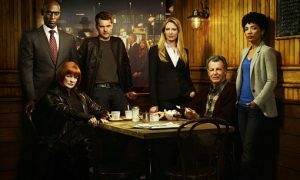 Fringe: The Complete Fifth & Final Season and Fringe: The Complete Series will be available from WBHEG on May 7, 2013. With Blu-ray’s unsurpassed picture and sound,Fringe: The Complete Fifth & Final Season and Fringe: The Complete Series will be released in 1080p Full HD Video and will feature DTS-HD Master Audio (or DTS-HD Master Audio 5.1 surround track).